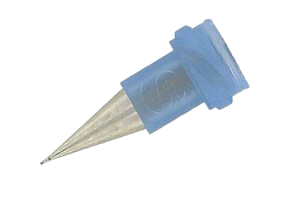 The Teflon® needles are burr-free guaranteed and assure accurate control of dispensing. They are recommended for use with fluids that react or adhere to metals like cyanoacrylates and prevent scratching. 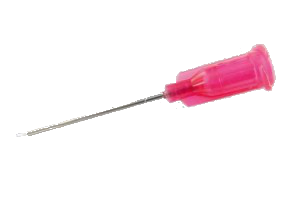 The Teflon ® flexible needles in plastic can be cut at the requested length.